Upper Deck Unveils First-to-Market ‘Evolution’ Video Trading Cards! Trading card company revolutionizes the marketplace with self-contained video trading cards featuring a star-studded football lineup! Carlsbad, CA (March 24, 2011) – The Upper Deck Company has done it again. 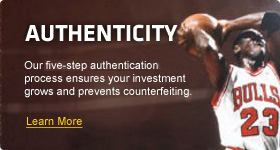 From the company that introduced the first-ever anti-counterfeit holograms on trading cards with its 1989 debut, and brought game-used jersey swatches, bat slivers and even cut signatures of deceased greats of the game to its cards, comes another industry first. 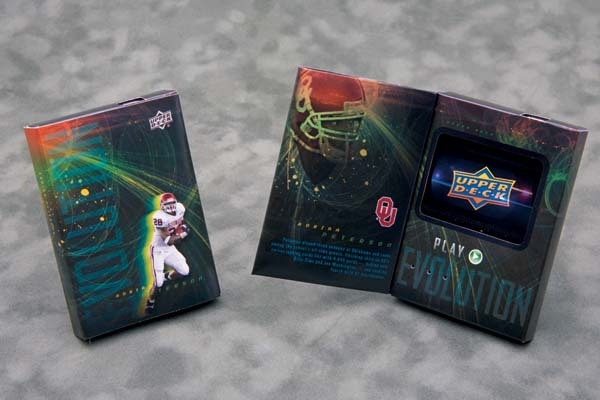 Without further adieu, Upper Deck is ready to unveil its ground-breaking “Evolution” video trading cards, which will be appearing inside its much-anticipated 2011 Upper Deck Football release on April 12. Four standout gridiron stars comprise the initial unveiling of the “Evolution” inserts: running back Adrian Peterson, quarterback Tony Romo, wide receiver DeSean Jackson, and hard-hitting linebacker Patrick Willis. 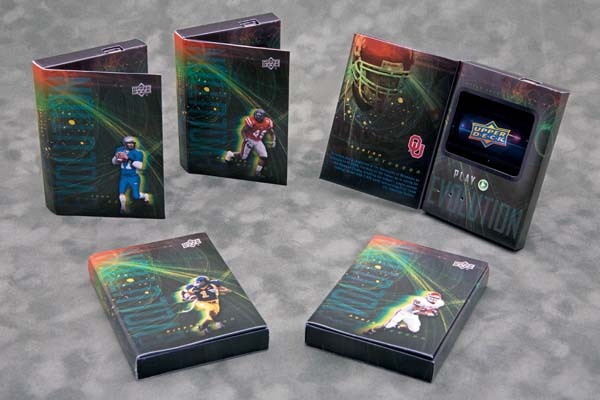 Each of the booklet-type cards, which measure in at the same height (3.5”) and width (2.5”) as a regular trading card, are just over half-an-inch thick, so their discovery in boxes of 2011 Upper Deck Football will certainly make a big impression on collectors. Upper Deck is currently running a series of online “Evolution” banner ads to create anticipation for the fast-approaching launch and has a special landing page devoted to the product’s debut next month: www.UpperDeck.com/Evolution. 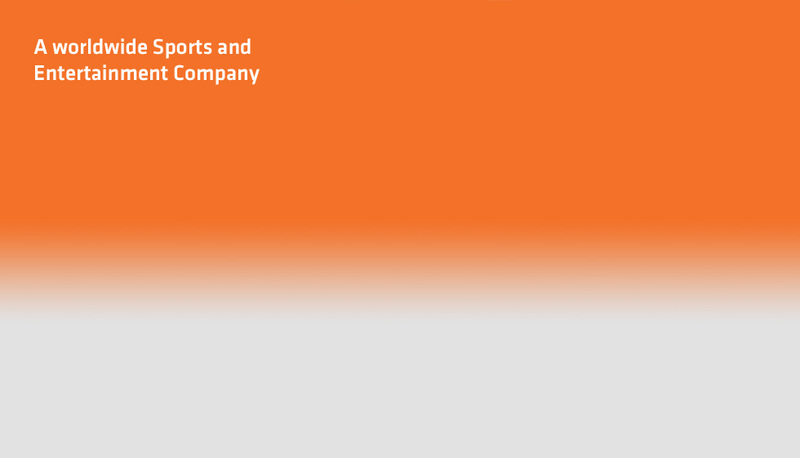 To see the company’s new Evolution teaser video, click on the following link: http://www.youtube.com/watch?v=7rJJiJGsxOQ. Upper Deck chose to utilize its exclusive agreement with the Collegiate Licensing Company, signed in 2009, to unveil this new technology. Therefore, each of the aforementioned players – and their video footage – is shown during his collegiate playing days. Peterson starred at the University of Oklahoma, Romo threw passes for Eastern Illinois, Jackson caught touchdowns for the Cal Bears and Willis made sensational tackles for Mississippi. Other hobby firsts pioneered by Upper Deck have included “PowerDeck” in 1999, which was the world’s first digital trading card that could be viewed on a computer’s DVD player and contained video footage of the featured player, along with music, photos, player profiles and statistics; “Haircut-Signature” cards in 2008, which sported actual strands of hair and cut signatures from deceased historical figures including George Washington, Abraham Lincoln and Thomas Jefferson; and oversized “Entomology” cards in 2009, which contained actual insects/bugs that were showcased in their entirety inside beautifully designed shadowbox cards.